Update, April 16: The collected versions of Shenmue I & II will launch for $29.99 USD. Modern rereleases of Shenmue I & II were announced last week, promising dual language support, more control options, and improved visuals when it releases on PC and consoles later this year. Now, thanks to YouTuber Adam Koralik, we also know the price. Shenmue I & II will release for $29.99 USD, a price which gets you both titles in the collection. Specific prices in other currencies have yet to be confirmed, but they will hit similar points. With Sega’s blessing, Koralik has also revealed that the games will support achievements across all platforms. Sadly, the first game won’t enjoy the time skip feature of Shenmue II, so be prepared for some extra rounds of Space Harrier while you await the next story event. 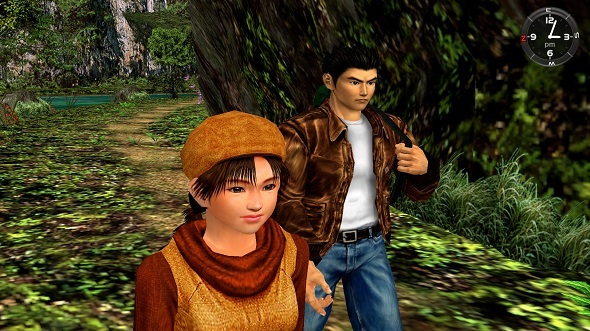 Original story, April 14:Sega officially announced the re-release of Shenmue I and II for modern platforms, including PC, later this year. Both games will be available as a single package and include some updated options for the classic adventures, which originally launched on Dreamcast in 2000 and 2001. There’s no set date for the re-release, and Sega are stopping short of calling it a remaster. However, they say the games will have modern PC graphics options including scalable screen resolution, plus an updated user interface and the choice between classic or modern control schemes. Players will also be able to choose English or original Japanese voiceovers. Sega haven’t announced a price for the package yet, but you can head to the Steam page if you’d like to add it to your wishlist right now.